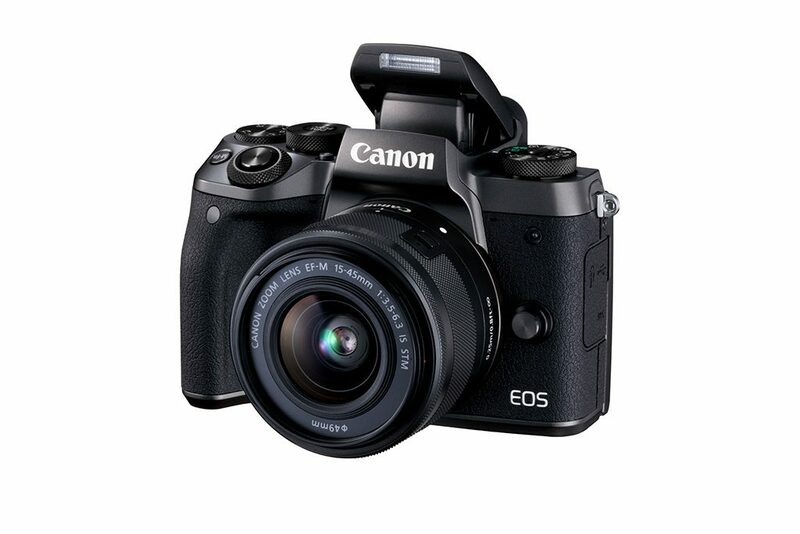 Canon has announced the EOS M5, a new addition to the EOS M line-up with a much requested EVF. 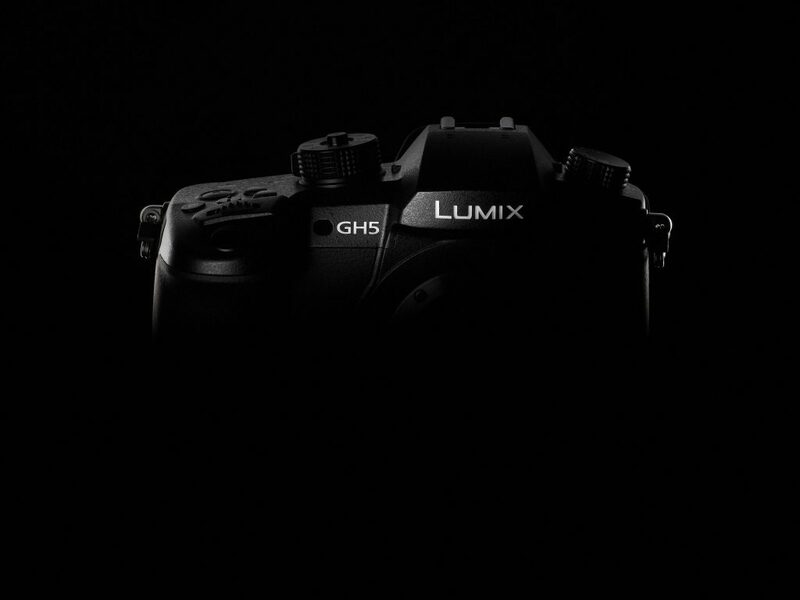 Like other contemporary mirrorless with EVFs, the one on the EOS M5 has a resolution of 2.36 million dots. There is no mention of the refresh rate, though. The EOS M5 features a 24.2MP CMOS sensor, with image processing duties performed by a DIGIC 7 image processor. ISO range can be set between 100 and 25,600. With Canon’s Dual Pixel CMOS AF, the M5 is the fastest focussing EOS M camera made to date. A Touch and Drag AF feature allows you to adjust the focus point by dragging the AF frame around the rear LCD, even when looking through the EVF. There is also focus peaking to assist in manual focussing. 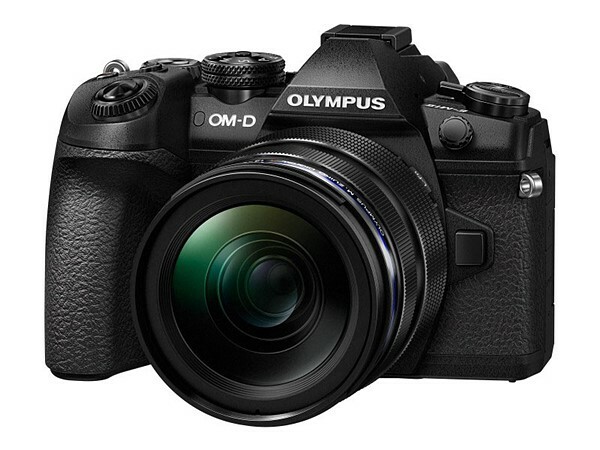 The design of the camera has also been changed from the previous EOS M cameras. 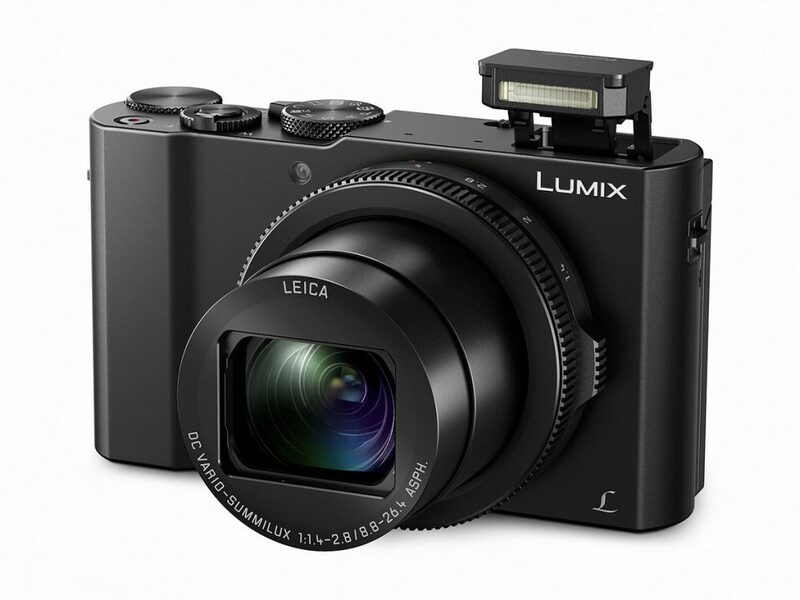 It now looks like one of the smaller Canon DSLRs instead of a large compact camera. On the back of the camera is a 3.2″, 162K-dot LCD screen which flips up 85º and down 180º, great for the selfie-loving crowd. 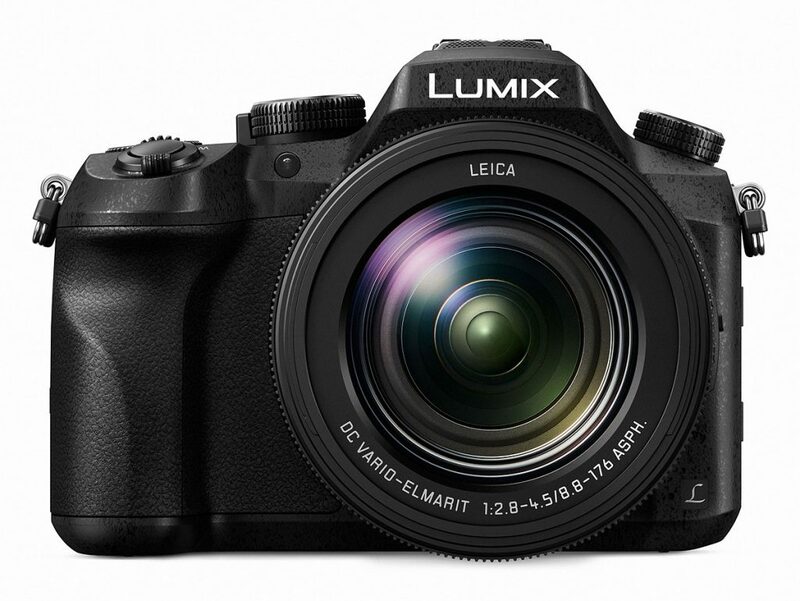 Continuous shooting speed is up to 7fps (9 fps with AF lock). 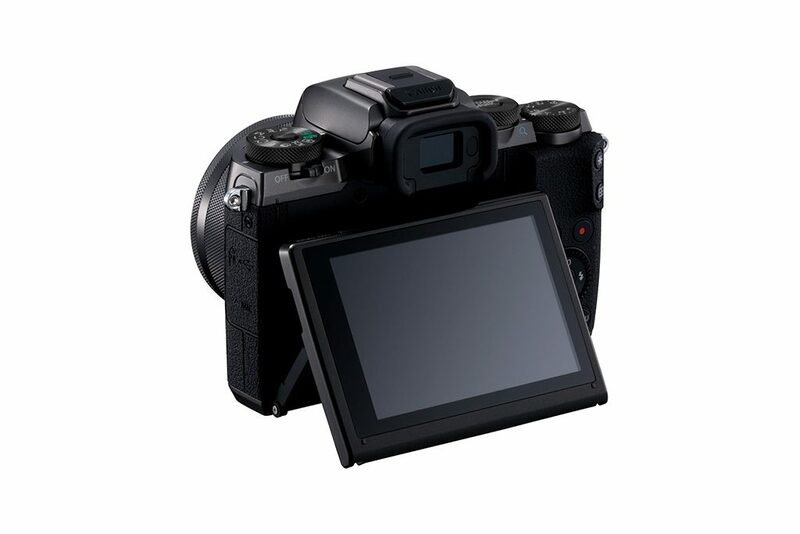 There is also an in-body, 5-axis digital image stabilisation for smoother video recording, even without IS glass. 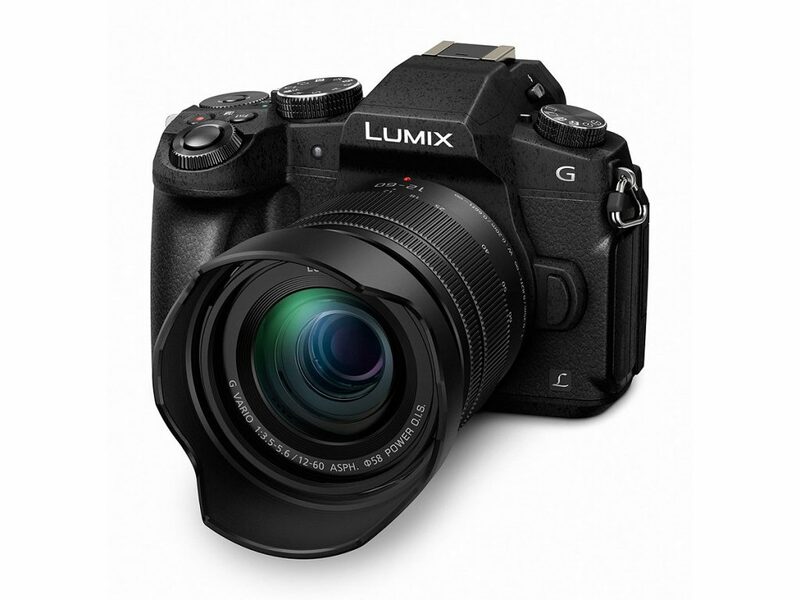 With compatible lenses, both in-body and lens stabilisation can be employed simultaneously. On the connectivity side of things, the M5 features a low-energy Bluetooth Smart feature which maintains a persistent connection with your smart device. There is also NFC and WiFi as well. 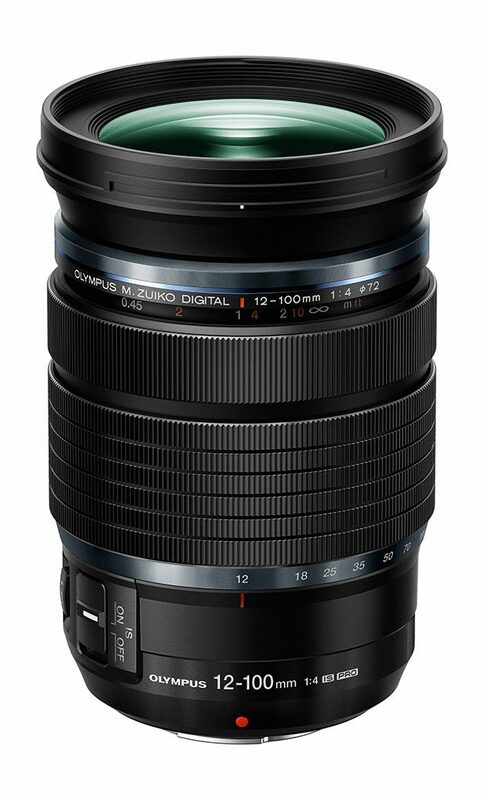 Along with the EOS M10, Canon has also announced the EF-M 18-150mm f/3.5-6.3 IS STM lens which features 4 stops of image stabilisation. 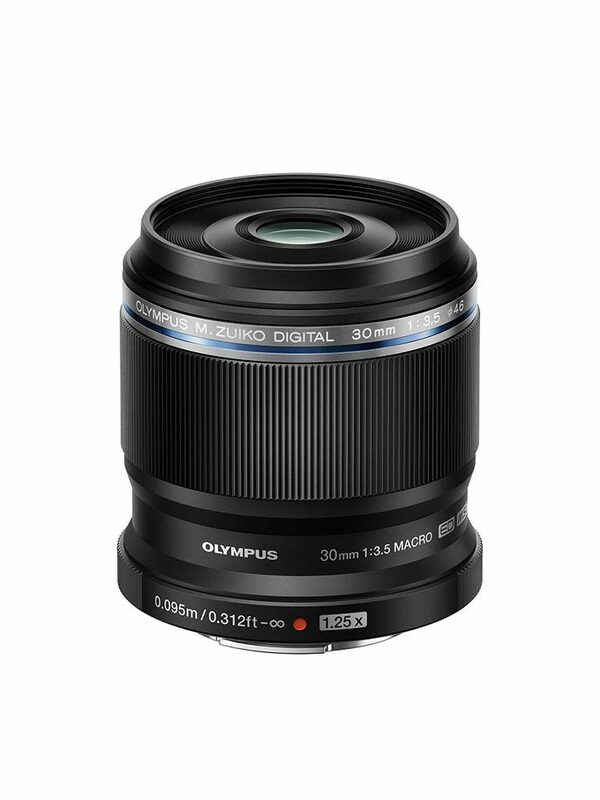 Used on the EOS M10, it gives an equivalent of 29-240mm. 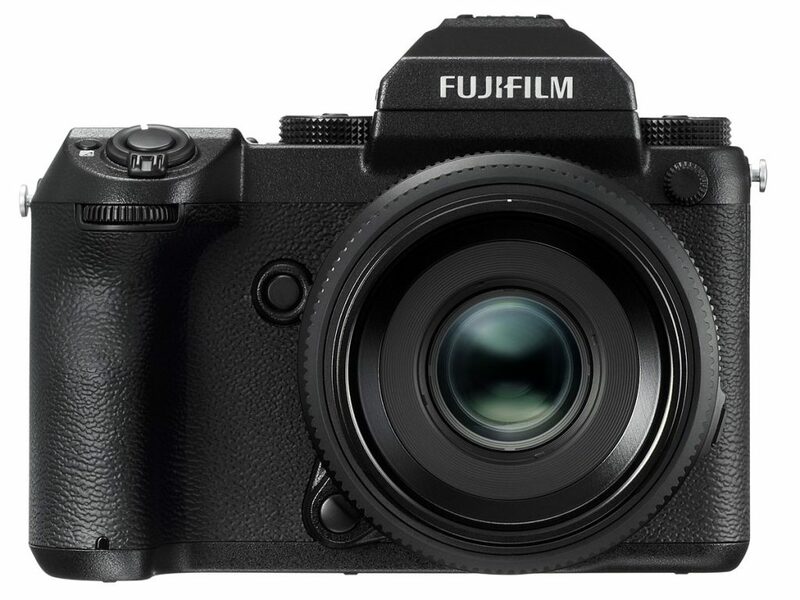 Like the Nikon 1 series, the previous EOS M series of cameras have been rather lacklustre, with Canon not wanting to cannibilise the sales of their DSLRs. On paper, this seems like a big improvement. 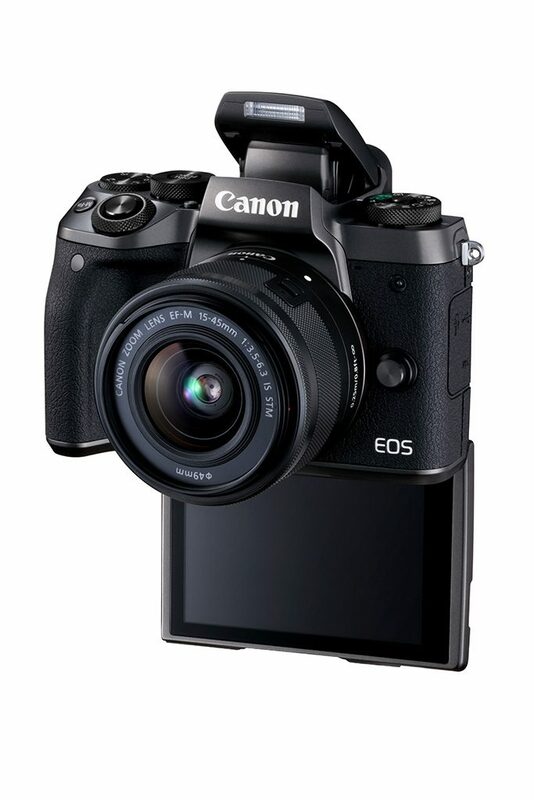 This being Canon’s 5th version of the EOS M, it remains to be seen whether this will finally be as good as the mirrorless cameras from the likes of Panasonic, Olympus, Fuji and Sony. 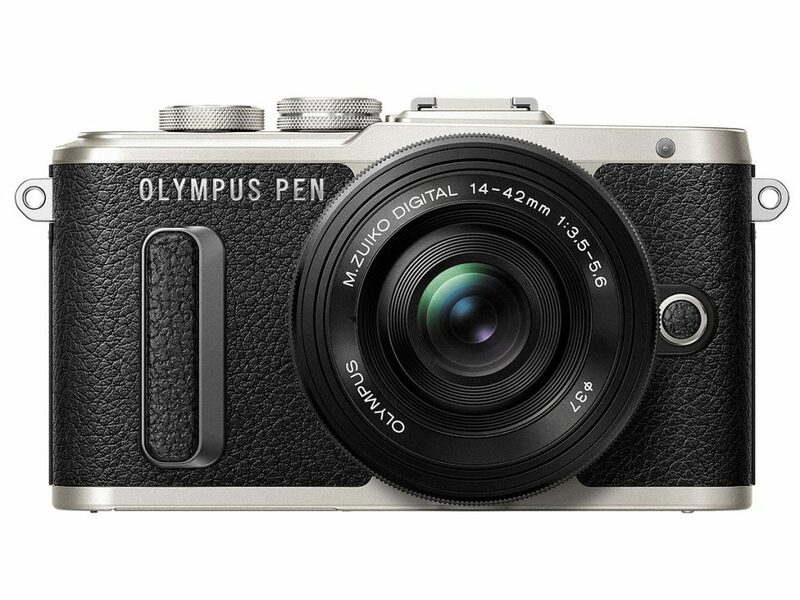 The EOS M5 will be available from November 2016 at US$980 for the body alone, or US$1099 with a 15-45mm lens. 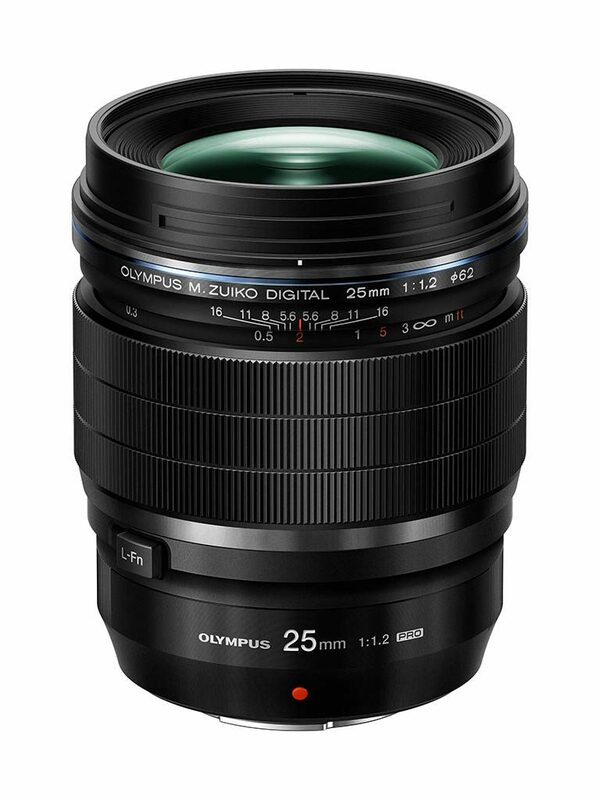 It’s also available with the newly announced 18-150mm lens for US$1479 from December.